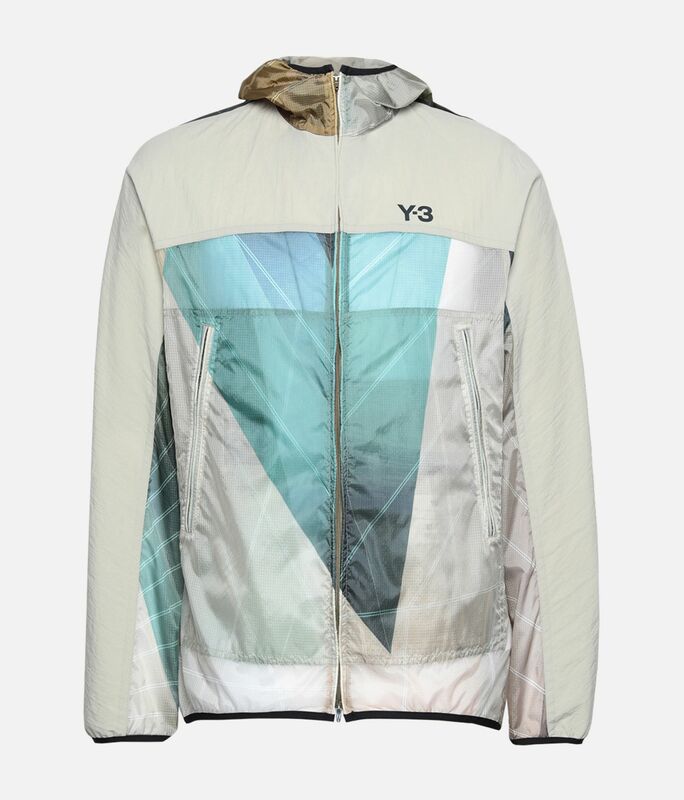 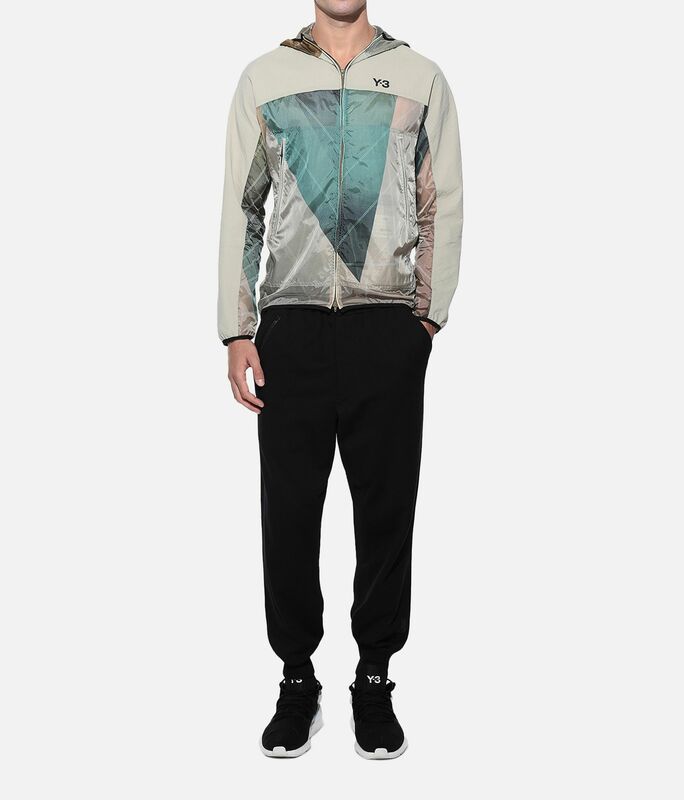 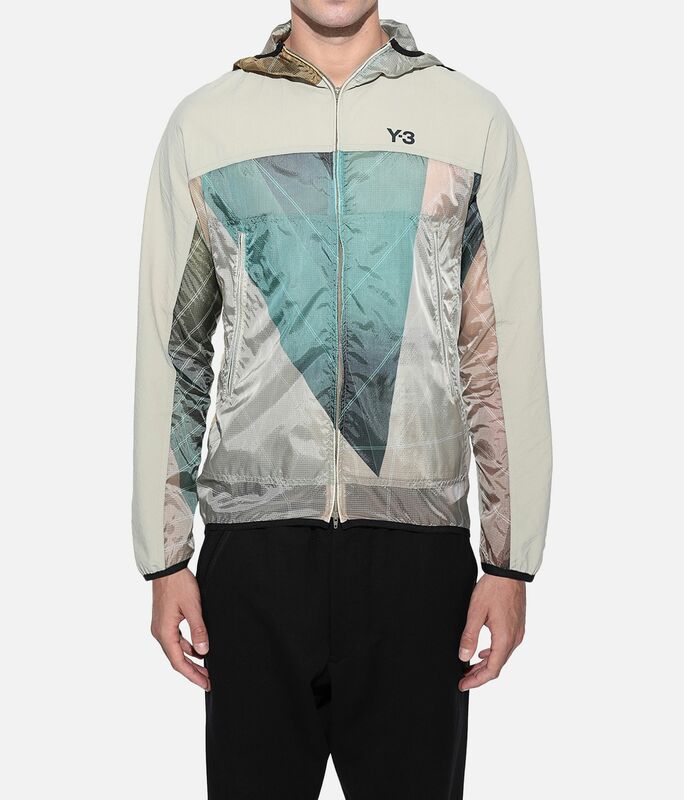 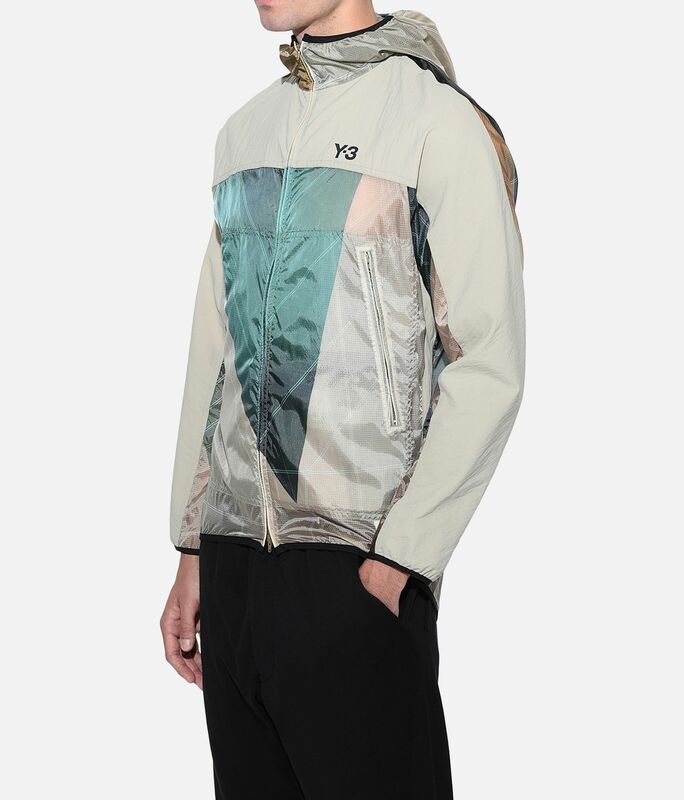 Creating a feeling of lightness and lift, the Y-3 Allover Print Packable Jacket finds inspiration from the controlled ease of sails and parachutes. 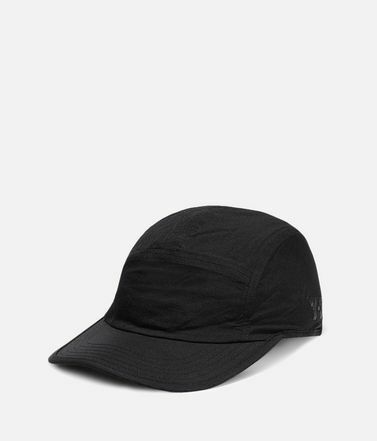 The voluminous shape has a technical look crafted from sleek satin with a water-resistant finish. 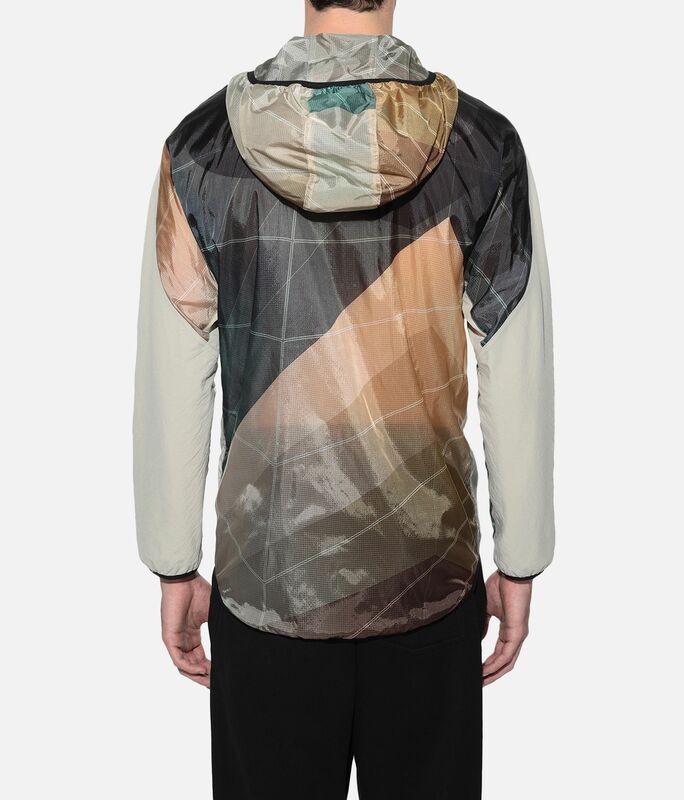 Gradient colours overlap each other on the back. Side zip pockets; Inner pocket.Full two-way zip with hood.Water-resistant finish.Packs into pocket.Allover print; Y-3 logo on front; Y-3 parachute label inside.Care instructions: Hand wash, line dry, iron low, do not iron print.Regular fit.100% nylon satin with water-resistant finish.